Due to the economic globalization which is characterized with business scandals, scholars and practitioners are increasingly engaged with the implementation of codes of ethics as a regulatory mechanism for stimulating ethical behaviours within an organization. 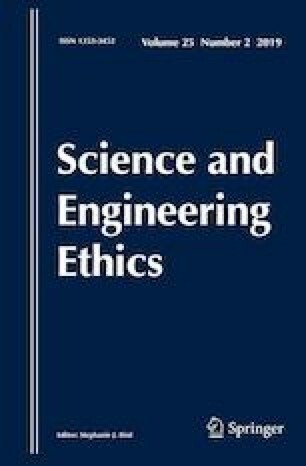 The aim of this study is to examine various organizational practices regarding the effective implementation of codes of ethics within construction contracting companies. Views on ethics management in construction organizations together with the recommendations for improvement were gleaned through 19 semi-structured interviews, involving construction practitioners from various construction companies in Hong Kong. The findings suggested some practices for effective implementation of codes of ethics in order to diffuse ethical behaviours in an organizational setting which include; introduction of effective reward schemes, arrangement of ethics training for employees, and leadership responsiveness to reported wrongdoings. Since most of the construction companies in Hong Kong have codes of ethics, emphasis is made on the practical implementation of codes within the organizations. Hence, implications were drawn from the recommended measures to guide construction companies and policy makers. The work described in this paper was supported by the Research Grants Council of the Hong Kong Special Administrative Region, China (PolyU K-QZ14). Oladinrin, O. T., Ho, C. M., & Lin, X. (2016). Critical analysis of whistleblowing in construction organizations: Findings from Hong Kong. Journal of Legal Affairs and Dispute Resolution in Engineering and Construction. https://doi.org/10.1061/(asce)la.1943-4170.0000205.